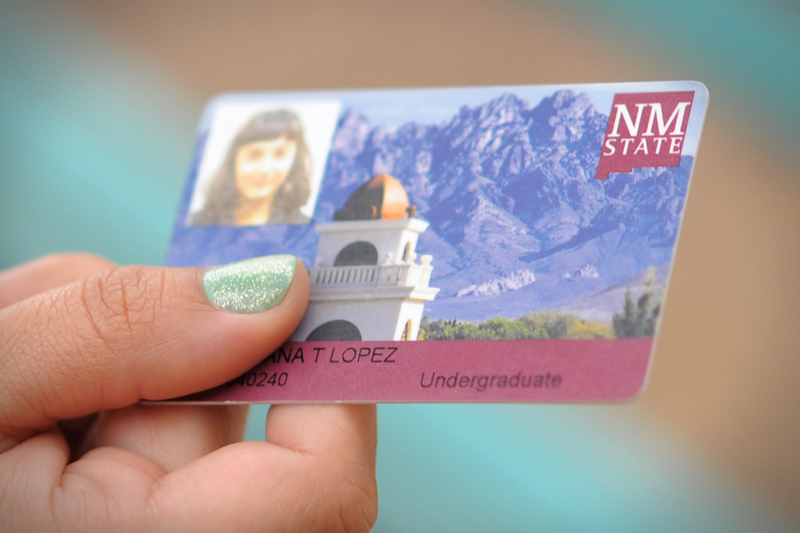 An Aggie Cash account is an optional NMSU-maintained debit account which gives you the ability to pre-load funds onto your NMSU Aggie ID card to use at various locations around campus and provides a convenient and safe way to make purchases and access services. It functions like a bank debit account with two major differences. Funds deposited into the account may only be used on campus and cash withdrawals are prohibited. 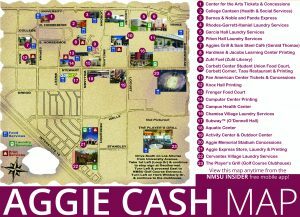 Funds may be deposited into an Aggie Cash account at the ID Card Services office by either cash, check, or credit/debit cards and also online through eAccounts. There is a $25 minimum deposit when depositing by credit/debit card. You may also deposit funds at the kiosk located in Pete’s Place computer lab. 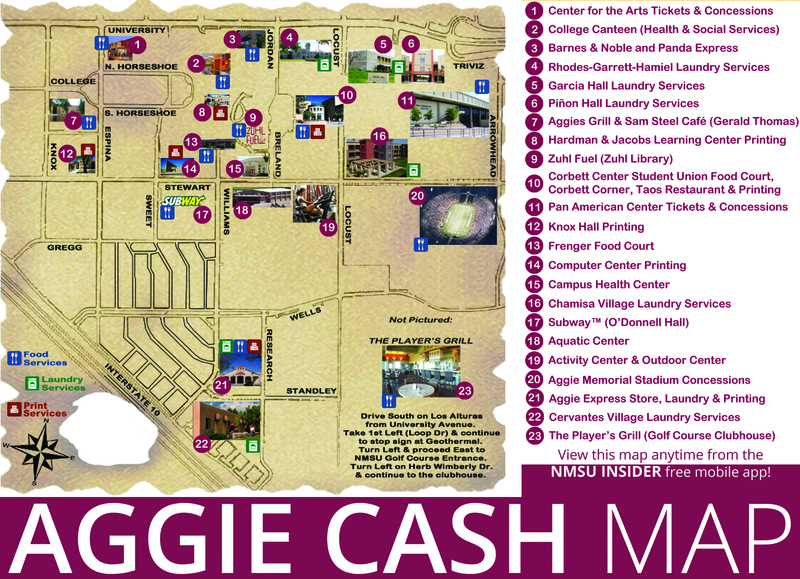 Staff and Faculty may also take advantage of the Aggie Cash program. Regular full-time and part-time faculty or staff members have the opportunity to sign up for an Aggie Cash account with payroll deduction. This allows an employee to make purchases up to $100 in Aggie Cash funds per pay period, which will then automatically be deducted from the employee’s paycheck. Funds are accessible the moment that the deposit is completed and only expire if the account remains inactive for two years from the date of the last transaction. Refunds are available through the ID Card Services Office for a $10 fee.